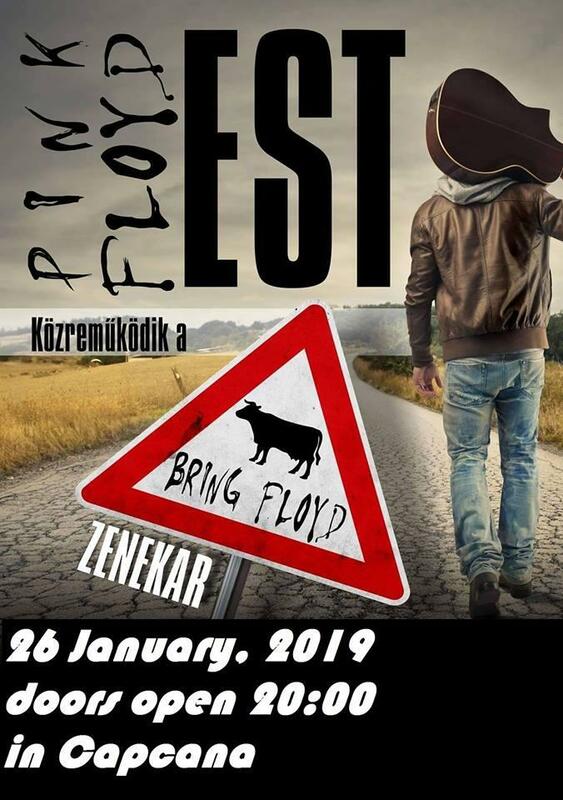 Bring Floyd was created by founding members Sandor Varga, Gabor Takacs and Ferenc Hajos in January 2016. They have been in several bands before. This is a tribute band aiming to retrieve the sound of 70’s Pink Floyd that made them iconic in progressive rock. In the spring of 2016 Kristof Szabo joined us so now we can play the saxophone-dominated tracks truly. Inca nu a fost adaugat continut media la evenimentul: Pink Floyd Tribute with Bring Floyd [hu] LIVE @ Capcana.